BUILD-TO-ORDER items require longer turnaround times as they are more specific custom orders. 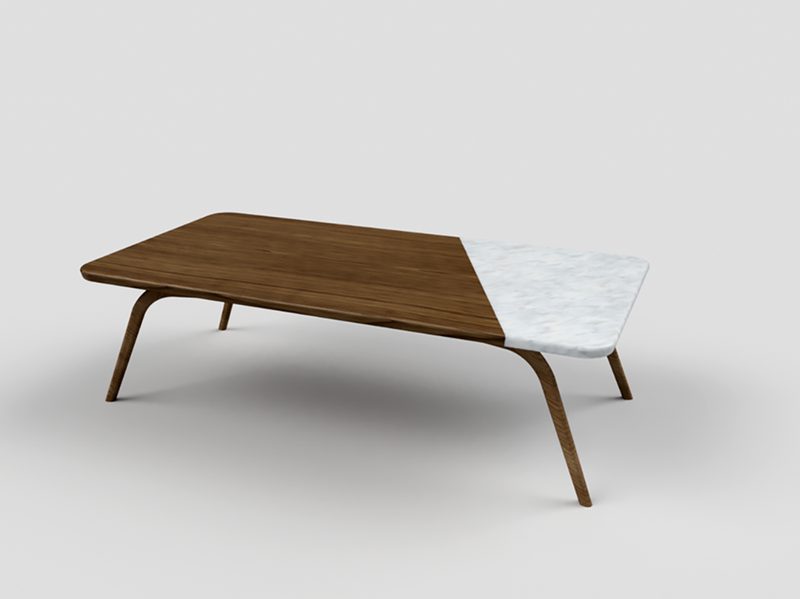 Once we have your order we will begin production on this table with this color, leg and finish combination. Options for this piece include the ability to choose leg wood type, top wood type, and stone type. Top edge profile show is straight cut but we also provide beveled edge profiles as well.